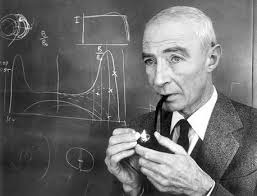 Oppenheimer is considered the father of the atomic bomb for his work on the Manhattan Project. He was the head of the project and assembled his team in New Mexico where they successfully detonated the bomb on July 16, 1945. 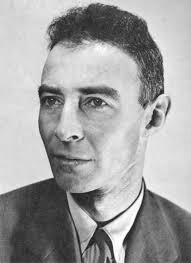 This led to the use of nuclear energy with Oppenheimer becoming the chief advisor of the United States Atomic Energy Commission. He furthered understanding in molecular wavefunctions, the theory of electrons and positrons, and an early prediction of quantum tunneling. As a teacher, his few doctoral students went on to contribute to the theory of neutron stars and black holes, quantum mechanics, quantum field theory, and the interactions of cosmic rays.